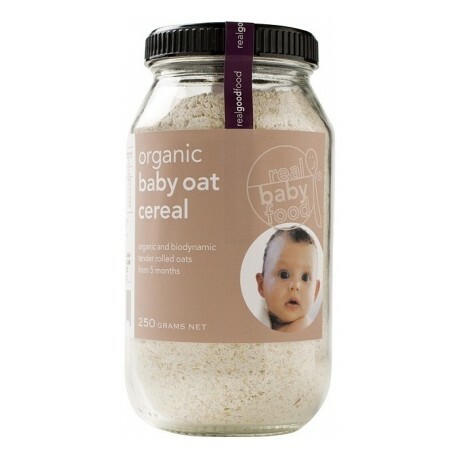 Organic rolled oats are a perfectly balanced food for growing bodies. They are a high source of calcium, primary protein and iron and help form the building blocks of a child's life. Real Baby Food products are the most nutritious and tasty range of wholefood for babies & toddlers and they have formed the basis of our children's diet since they were 5 months old. Organic rolled oats are a perfectly balanced food for growing bodies. They are a high source of calcium, primary protein and iron and help form the building blocks of a child's life. Organic and biodynamic stoneground wholemeal oats - 100% organic and biodynamic and wheat free. 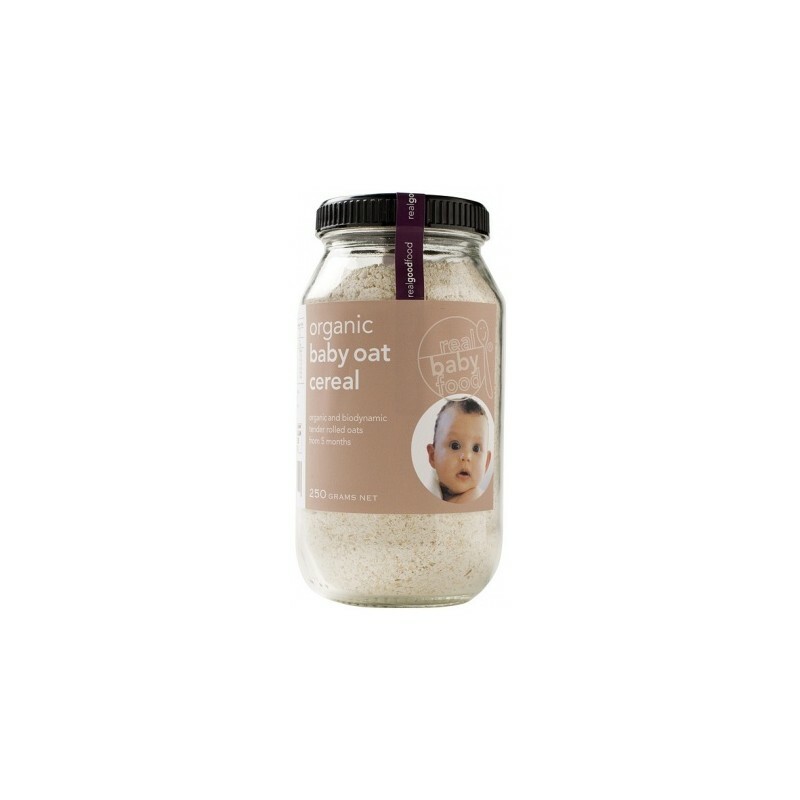 Australian owned and made this range sources Australian organic and biodynamic ingredients. Wholesome and delicious cereals, porridges, seed mixes, flourless cake mixes and baby cereals are amongst the quality products wearing the Real Good Food label.